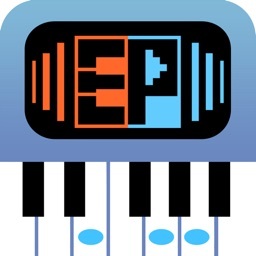 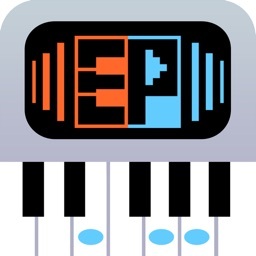 Echo Piano is a recordable virtual piano app. 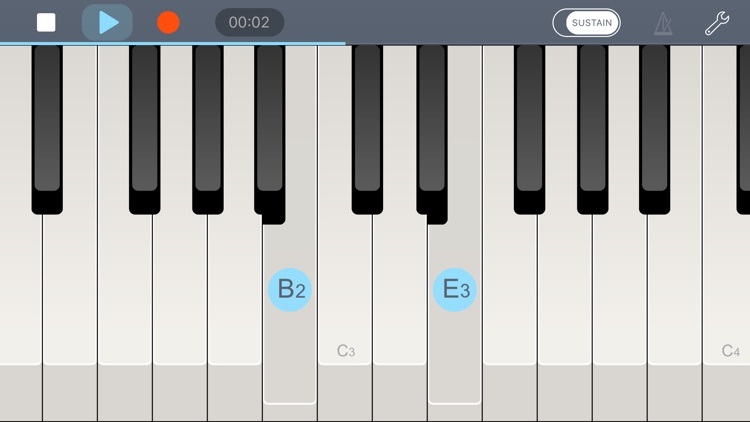 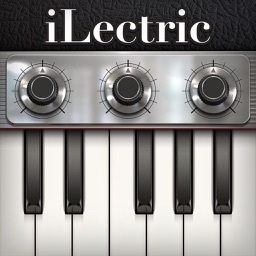 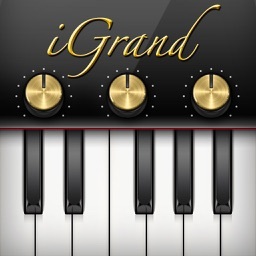 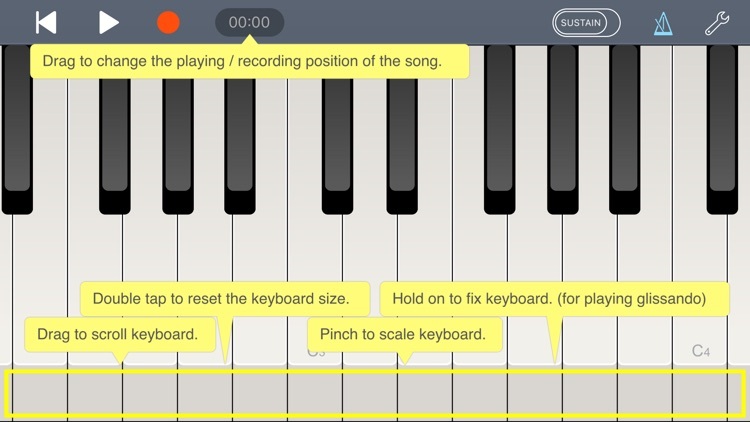 The control of the keyboard is the most special feature of this piano app. 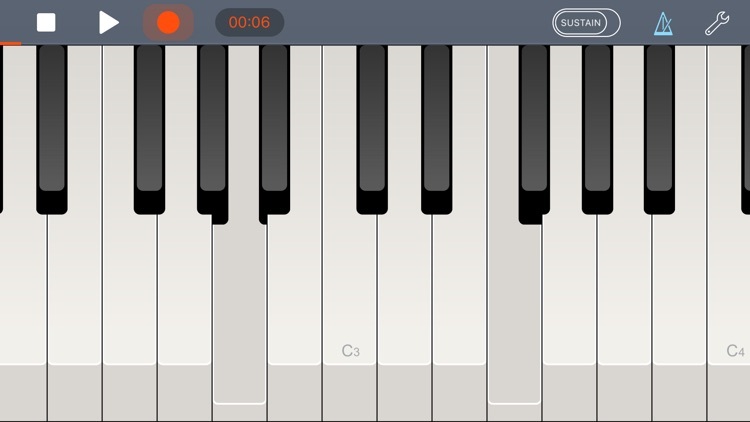 To reach all the keys during your performance you have to just slide the screen. 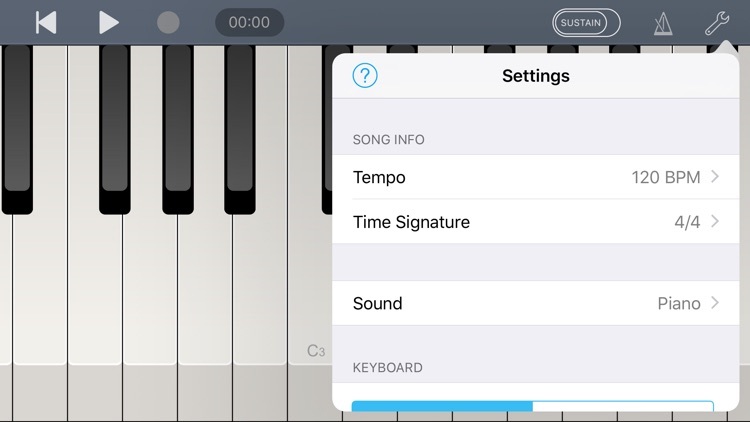 You can concentrate and enjoy music with flexible and easy keyboard while your performance. 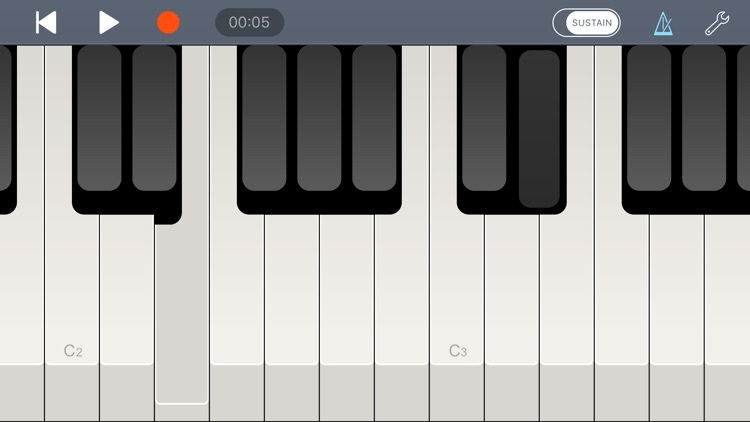 √ 4.MIDI IN and MIDI OUT avaliable.it can be connected with MIDI device (MIDI keyboard,synthesizer or Hardware sound source )via iPad Camera Connection Kit. 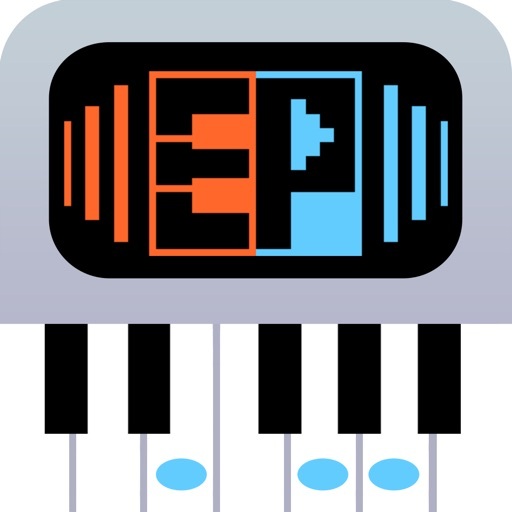 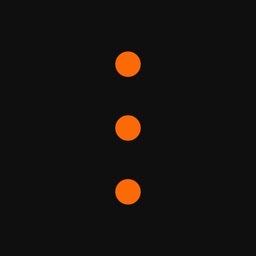 √ 6.Record MIDI Notes and Pedal events from MIDI device.